If you are considering renting out your home, now is a great time to get into the market. A wave of Bay Area residents are relocating to Sacramento. 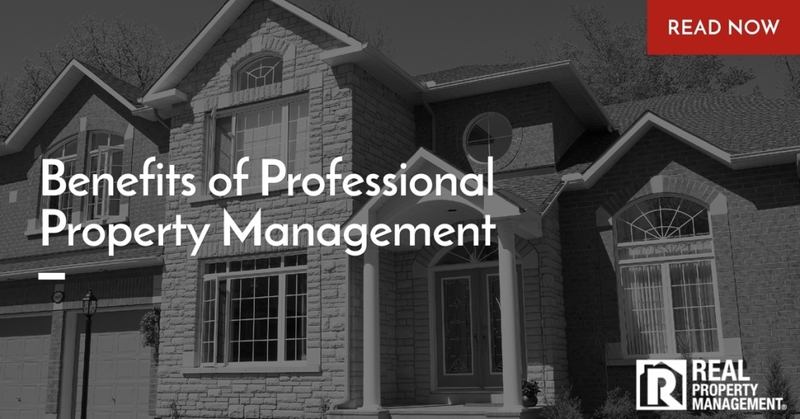 As the number one Sacramento property management company, Real Property Management SAC-METRO experts save you time, money, and headaches while you collect a better return on your investment. Steep housing costs are driving citizens of San Francisco northeast to a more affordable market. With the influx of people moving to Sacramento, now is the time to invest in rental property. Real Property Management SAC-METRO provides expert services for all aspects of renting your property. You can choose as many or as few of these services as you like to help you get started. Sacramento is a popular search for San Francisco residents. By paying a smaller percentage of income for housing, your tenants will be able to enjoy more of the food, arts, and cultural happenings in Sacramento. Property management companies will want your business, but only one local business has nearly 30 years of experience. Real Property Management SAC-METRO will help you set your rent at a marketable level getting you the most return on your investment while keeping vacancy days at a minimum. With the influx of new residents, home prices are increasing, but our careful screening process gets you the most reliable tenants in the area. A recent effort toward urban development means a fresh feeling downtown in Sacramento. Think of it as the equivalent to the Gold Rush of the 19th century. By investing in rental property, you can guarantee your part of the economic growth happening in Sacramento. Property management companies are not all equal. Our professionals at Real Property Management SAC-METRO offer regular inspections, collection and eviction plans, insures federal, state and local compliance and allows you to monitor statis 24/7 online. We also give tips to property owners who want to do some of the work themselves. With so many people moving into the Sacramento area, take advantage of the opportunity to provide affordable housing. Real Property Management SAC-METRO can help you get a better return on your property than you could on your own even minus the management costs because our experienced team helps prevent costly mistakes. Get in on Sacramento’s fortune without the headache of doing all the work yourself. Call today!